Wood has always been a popular flooring choice but until recently the price of Wood Flooring has often been too expensive for many consumers. But with rising popularity, manufacturers have developed a variety of products to meet ALL BUDGETS. The benefits of wood flooring range from increased resale value to allergy prevention. It is no more expensive than other high quality floor coverings, but it last longer. 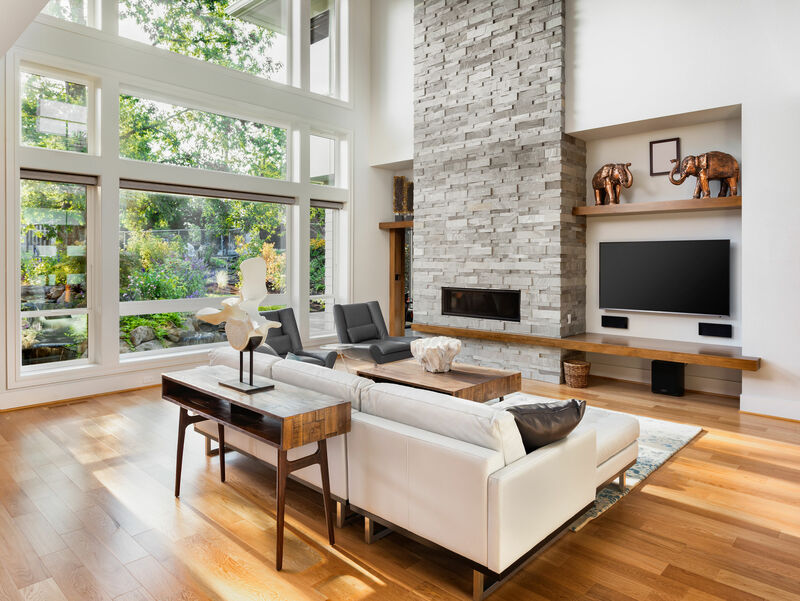 Hardwood enhances a home’s interior and adds to its resale value. There are dozens of species available in a host of colors and grain textures. All with unique attributes to fit almost design. Take the time to compare the many possibilities there is sure to be one to fit your style and pocketbook. 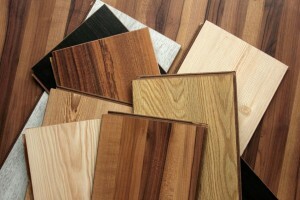 According to industry experts hardwoods are actually less expensive overall than other alternatives. Unlike other floor covering options Wood is Very Forgiving. Repairs, restorations, and refinishing is usually possible. Furthermore Hardwood Floors are easy to clean and more sanitary than carpet.